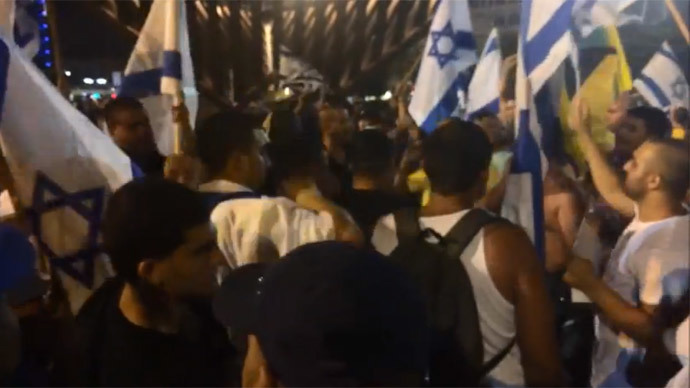 Bolivia has declared Israel to be a “terrorist state” and renounced a visa exemption agreement with the country in protest over the ongoing Israeli military offense in Gaza which already killed more than 1,300 dead and left over 7,000 wounded. 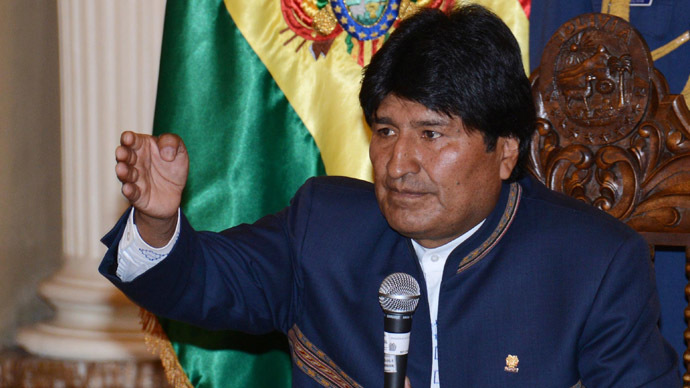 Canceling the 1972 agreement which allowed Israelis to travel freely to Bolivia “means, in other words, we are declaring (Israel) a terrorist state,” the country's President Evo Morales announced. The announcement came after a cabinet meeting of the government of Evo Morales which decided that; “The Bolivian state and people have made a firm decision to terminate the agreement on visas to Israel, from August 17, 1972, signed under a regime of dictatorship in Bolivia and that allowed Israeli citizens to enter Bolivia freely without even entry visa." Bolivia broke off diplomatic relations with Israel in 2009 over a previous military operation in Gaza. 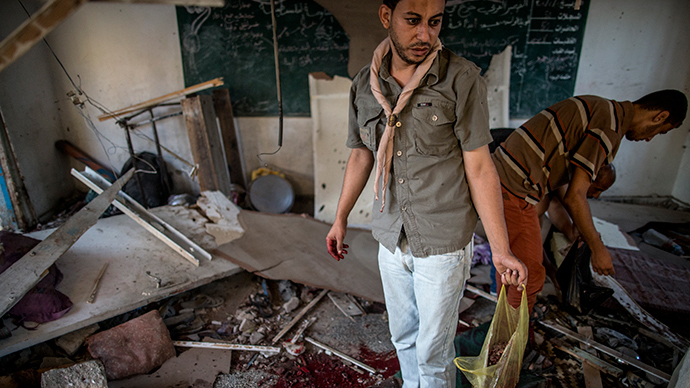 Just on Wednesday morning shelling of a UN School in Gaza, left at least 20 dead. The incident has brought worldwide condemnation. 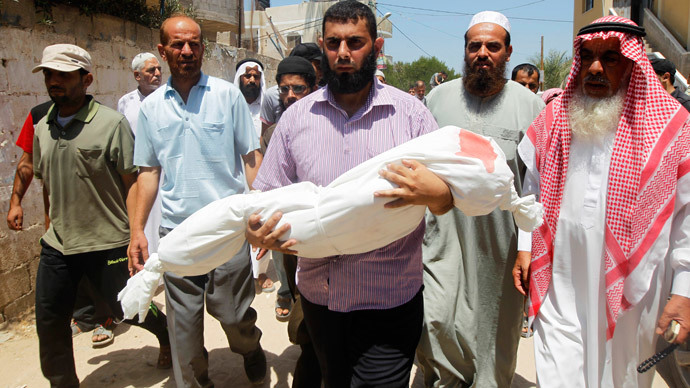 United Nations Secretary General Ban Ki-moon has condemned a deadly attack by Israel against a UN school in the besieged Gaza Strip. "It is outrageous. It is unjustifiable. 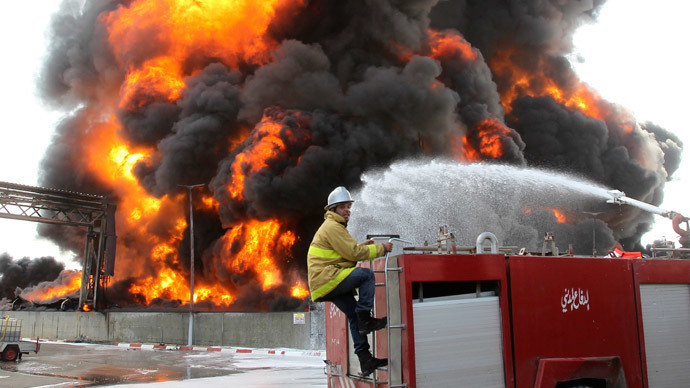 And it demands accountability and justice," said the UN chief in Costa Rica on Wednesday. 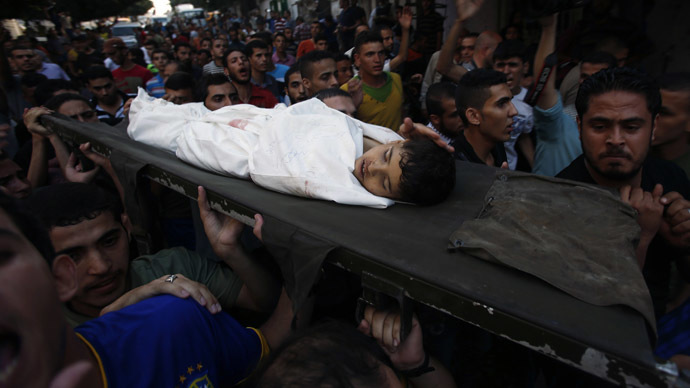 The IDF military campaign which began July 8, so far has left more than 1,300 dead and over 7,000 wounded.